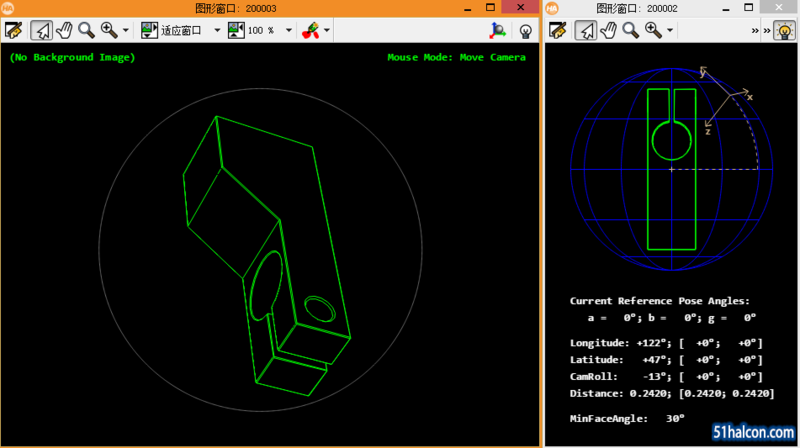 * pose range ReCreateShapeModel3D must be set to true. 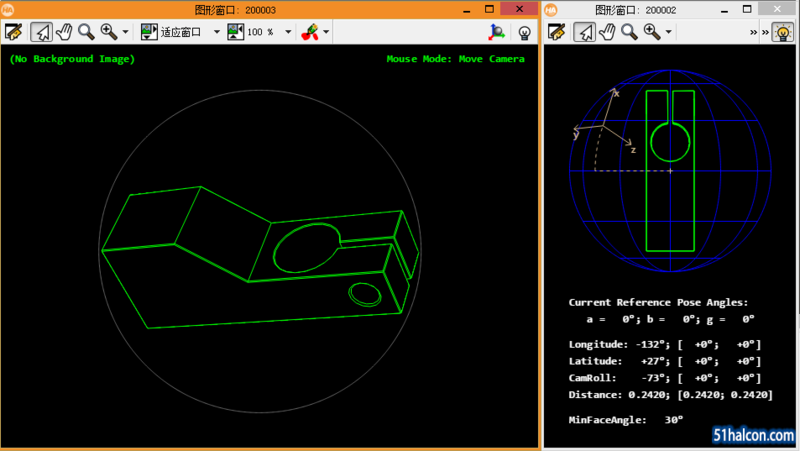 * be used to visualize the 3D object model. * several minutes dependent on the hardware and the pose range. 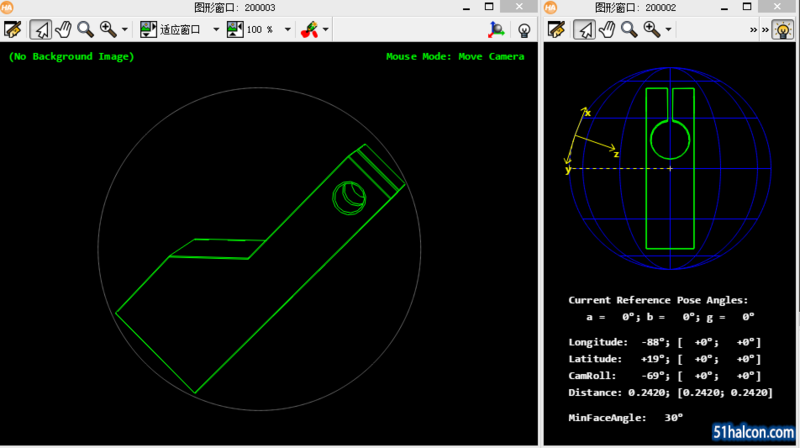 * the 3D object model. 申请友链|小黑屋|手机版|Archiver| GMT+8, 2019-4-26 13:44 , Processed in 0.078403 second(s), 26 queries , Redis On.